This really has been a year of transition for us. One of our goals was to cut down on the amount of work we did this year compared to last, and just have some time to focus on our personal relationships and projects, serving at church, and a crazy kitchen remodel that is still a work in progress! When Kevin and Ann asked us to shoot their wedding, it was an added bonus, and we were so excited that we had the date open! It’s not often that we get a chance to be the photographers at a friend’s wedding, especially one we’ve been friends with for so long! (We’ve known Kevin for almost 14 years)! It was an added bonus to hang out with Kevin and Ann to wedding plan, and get to see first hand how perfect they are for each other. We can’t wait to celebrate with them! 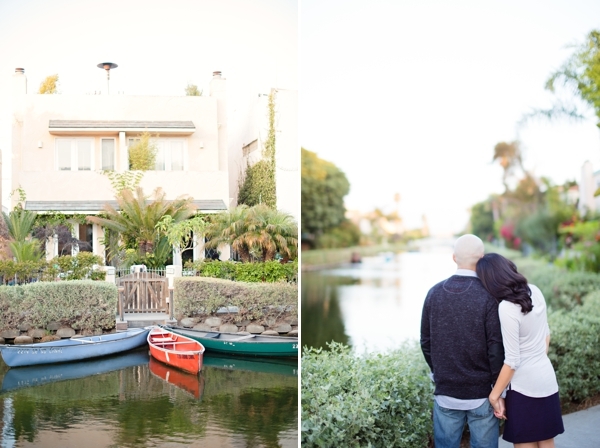 Here’s a few highlights from our e-session shoot- it was so hard to only post a few! Michelle Darlene - Liz and Timon… your images never stop from me being amazed! Your eyes are excellent. Capturing the moment in such a clean and romantic way! Keep up the great work and hope to work with you soon! liz'ntimon - you’re too sweet michelle, ya, miss shooting together & your always smiling face! tiff, we get to see you again! Oh. My. Goodness. I am literally in tears right now, you have no idea how much I love the images! I knew that they would turn out amazing but you still managed to completely blow me away! I cannot even begin to thank you both enough. These are only half of the images and I’m absolutely in love already! You two are incredible and you captured not only us, but the location as well, so beautifully! I love all the detail shots and I literally gasped at just about every single image. Michael Anthony - Photographing other photographers is TOUGH! The pressure is tough, you did a great job though, beautiful session. I am guessing that is Towsley Canyon? Leasa - I would also like to know this location! its beautiful! Timon and Liz Wang - Sure! I’ll message you the location! Debbie Huber - these pictures are stunning! could you tell me where this location is, please? Timon and Liz Wang - Debbie, thanks! Just emailed you. Chris Tran - Nice pictures and location! Where is this location? Hannah - These photos are stunning!! Where is the location?! Brooke - I see that you told some other people this location. This great! could you let me know where it is also? I would love to hike there. Rebecca - These are beautiful! Could you please let me know the location as well? Nilam - Beautiful! Where is this location? Joanna Bedi - Gorgeous pictures!! I’m in love with this location. Could you please email me this location. Rebecca - Beautiful! Could you please let me know the location of this shoot? When Val from Clever Sparrow Events contacted us about Hollie and Adam’s wedding, we began to realize this was no ordinary wedding. Adam had been diagnosed with Lou Gehrig’s disease, and the more we talked, the more we were thankful to be a part of such a beautiful event. (you can read more about ALS, and Adam and Hollie’s story here). From the moment we met, I could see such a unique sense of appreciation for each other, each day, and each beautiful moment. They treasured the important things in life and understood that each day was so fleeting, and it just made every image we took that much more important. Hollie told me when we first met: “It just has to be perfect, it has to be…” It was a perfect day, complete with Adam’s love for vintage cars, and Hollie’s sweetness and style. We’re so excited to share their wedding with you! Timon and Liz Wang - Special thanks to Clever Sparrow for an amazing event! Kaley Jones via Facebook - Gorgeous! Arvid Russell - Great photos for their very special day. It was perfect!